At StatGear, we’re all about making cool, innovative gear. We love creating unique gear, while emphasizing multi-functionality! 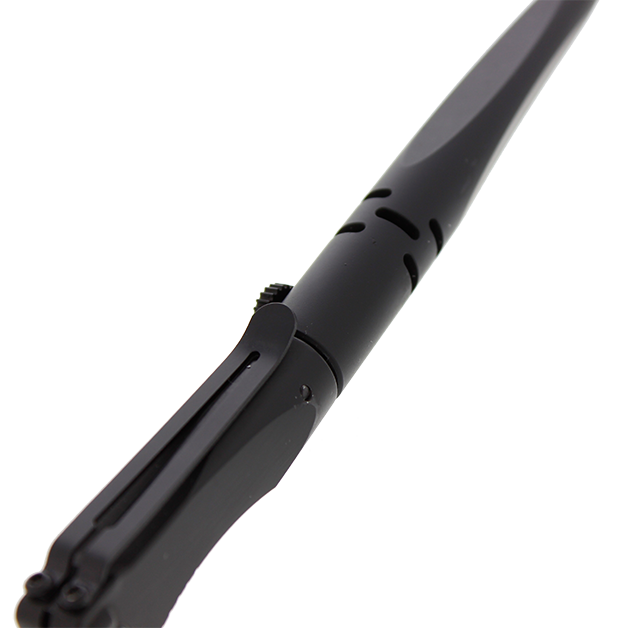 In the past, we created a tactical pen featuring a high quality Fisher Space Ink Cartridge™ and carbide tip window punch. The Fisher Space Ink Cartridge™ is the perfect compliment to the ruggedness of our Tacpen - it can after all write in any condition (yes, even space!). Matched with a carbide window punch at the other end, this pen is also a life saver! We’re obsessed with EDC, and again, love the idea of multi-functionality. We wanted to build on the idea of an EDC which was a little different, so to build on the success of our Tacpen, we created the TriTac tactical pen - a tactical pen that can write, break glass, AND features a blade! The TriTac is offered in high quality aircraft aluminum (1.7 oz), with a re-engineered body to feature an ergonomic grip. The TriTac’s blade is made from 440c stainless steel featuring an easy grip opening. 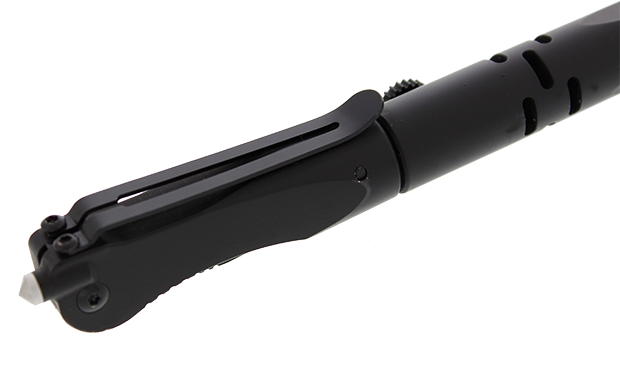 And like our original Tacpen, the TriTac features the same rugged tungsten carbide window punch. We kept the same ultra high quality Fisher Space Ink Cartridge™ with a bolt-action opening. For those looking for a great all around EDC, the TriTac delivers! We featured our TriTac on Kickstarter which was met with great success and are excited to offer it on our site shortly. Keep an eye out for the official release!